Monitor the environment of the Owens Valley. Manage water resources in accordance with the Inyo/Los Angeles Long-Term Water Agreement. Coordinate implementation and oversight of projects arising from the Inyo/Los Angeles Long-Term Water Agreement and associated agreements. 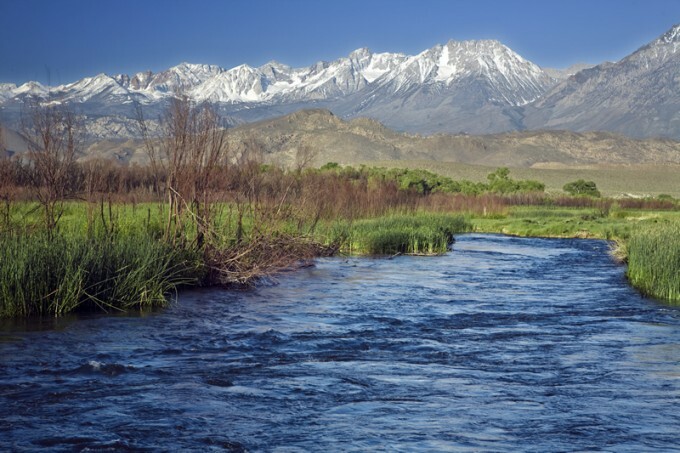 Evaluate hydrologic and related environmental impacts of groundwater transfers, Los Angeles Department of Water and Power (LADWP) surface and groundwater management, and conduct scientific research related to Inyo County water resources. Remain informed and educated about issues related to water resources and inform the public about such issues. Serve as staff to the Inyo County Water Commission. Advise the Inyo County Board of Supervisors concerning potential effects of proposed decisions, legislation, or other administrative actions as directed by the Board.